Your Internet Connection is encrypted and secured. 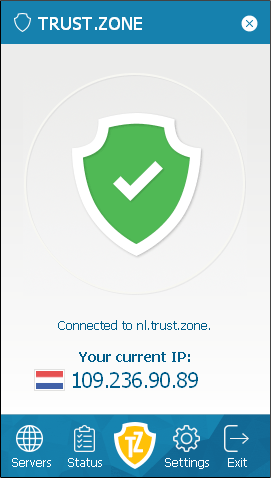 Trust.Zone VPN replaces your IP address with another. None can track you.